The way you sleep while camping can make or break the entire camping trip. I’ve been on many camping trips that everything was planned out perfectly but ultimately had a bad experience because I simply couldn’t sleep well. Over the years I slowly started testing and learning the different aspects of camping that made my sleeping experience much better. These tips won’t guarantee that you will sleep perfectly but they will help you along the path of sleeping better. 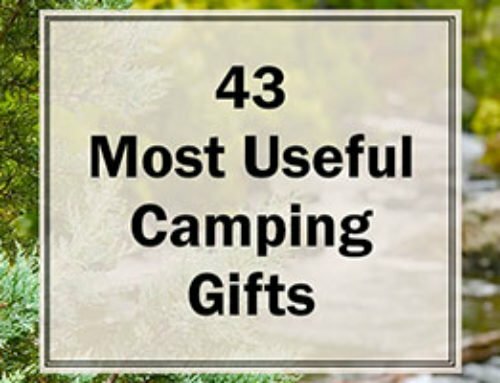 You will learn some of the most important aspects that help you sleep better while camping. Try them out and find out what works best for you. 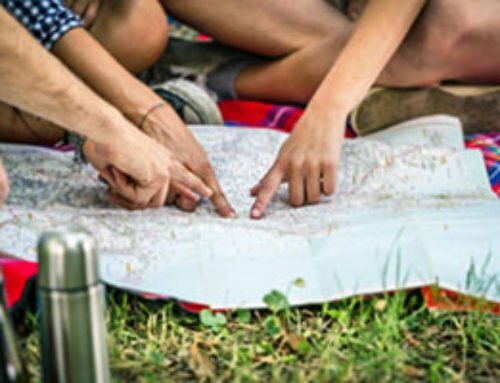 Having a sleeping bag that is right for your situation, temperature and sleeping habits will go a long way to help you sleep better while camping. Sleeping bags have different temperature ratings. You need to make sure you bring one that is right for the temperatures you will be experiencing. If you are camping in the summer and the low is going to be 60 degrees, don’t bring a sleeping bag that is rated for 25 degrees. You are going to be hot and it will be uncomfortable. The reverse is also true. If you are camping where it is cold, don’t bring a sleeping bag rated for warm weather. Another aspect of sleeping people don’t often consider is their own sleeping habits. If you are like me and turn over multiple times a night, a regular sleeping bag simply won’t provide enough room. I sleep in an XXL sleeping bag from Teton Sports because it provides me with lots of extra room for movement. Regardless of the temperature you experience or type of sleeping habits you have, make sure you find a sleeping bag that works for you. This will go a long way toward helping you sleep better while camping. You can search on Amazon and find lots of great sleeping bags to choose from. If you have trouble sleeping while you camp, another great suggestion is to get off the ground. In my experience, it’s almost impossible to find a spot that is completely flat and free from rocks and other debris that makes sleeping uncomfortable. Fortunately, there are a couple great options to mitigate the uncomfortable ground. Option 1 is to get an air mattress and option to is to get a cot. Both options are a great solution to keep you off the ground and sleeping better. You can find affordable cots on Amazon as well as good air mattresses on Amazon. Personally, I’ve gone with the cot option as I don’t have to worry about springing a leak. On the other hand, air mattresses tend to be more affordable. Either way, make sure you have enough room to be comfortable while sleeping. For the same reason I went with the XXL sleeping bag, I use the XXL camp cot from Teton Sports to ensure I have plenty of room. If I could only give you one tip, this would be it. Find and use a decent pad to sleep on. There are many different camping pads available and if they are comfortable enough for you then great. For me, I could never find a camping pad that was as comfortable I wanted it to be. 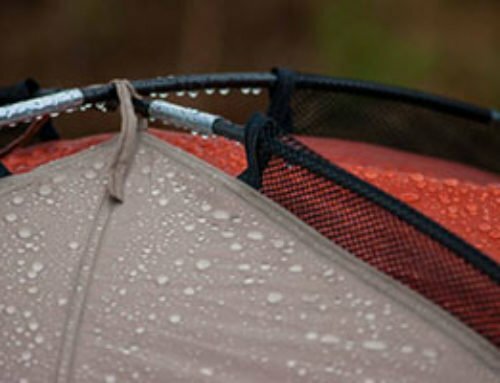 Camping pads tend to be thinner with less overall cushioning depth. I ultimately started looking outside of the camping realm for a good pad. I ended up going with a 3″ thick gel memory foam pad intended for regular beds. It doesn’t pack up nearly as small as typical camping pads but since I main car camp, space isn’t as big of a concern for me. This pad has changed my camping experience for the better. You do have to be a little more careful with it because it was not designed with the rougher use of camping in mind. For me, the extra effort and care is worth the reward. Whatever way you decide to go, either traditional camping pad or non-traditional camping pad, find one that fits your desired comfort level and use it. You won’t regret it especially if you pair it with whether an air mattress or cot. I can’t tell you how many times I’ve forgotten to bring a pillow at all. While there are many substitutes you can use as a pillow, having an actual comfortable pillow will help you sleep better while camping. There are multiple camping pillows to choose from. You can find blowup pillows, standard padding pillows, memory foam pillows as well as down pillows. Try a few out and find the one that works for you. Additionally, don’t feel like you have to go with a true camping pillow. When car camping, I will often bring a standard pillow from home. It provides me with lots of space and I know it’ll be comfortable. One thing to think about though is if you are camping in colder conditions. Remember that memory foam will get harder when it is cold. So you might want to think about a different type of pillow if you will be camping in cold weather. Just like choosing the right sleeping bag, choosing the right clothes is just as important. If you are camping in warm weather, you don’t want to try sleeping in sweats inside your sleeping bag. On the other hand, in cold weather, you don’t want to strip down to your underwear and try sleeping in that. You need to plan for your conditions. In warm weather, it would be perfectly fine to sleep in light loose clothing or even just in your underwear. In cold weather, however, you will want to wear some thicker sleeping wear to help you stay warm in your sleeping bag. That being said, you don’t want to go overboard in cold weather. You should have selected a sleeping bag that is appropriate for your temperature but if you layer on the clothes too thick it might not allow the sleeping bag to actually do its job at keeping heat in the bag. Additionally, wearing too many layers actually become restricting and prevents you from sleeping better while camping. For me, in cold weather, I tend to wear a medium thickness pair of sweatpants and a sweatshirt. In warm weather, I tent to sleep in my underwear and just rely on the sleeping bag for temperature regulation. People often don’t think about going to bed early when camping. Especially went camping in nice weather, we often want to stay up chatting and having a good time. The problem with staying up late is that the sun will still come up at the same time regardless of the time you went to bed. Unless you are staying in an RV, tents are not great at keeping the morning light out. 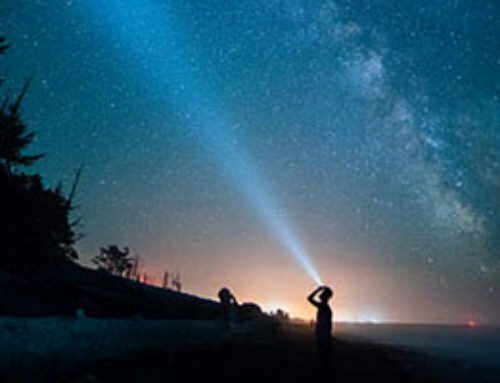 You will ultimately have to deal with very bright light coming into your tent. My recommendation is to go to be early so that by the time the sun rises you have gotten enough sleep and are ready to wake up. This adds to your overall ability to sleep better while camping. There is nothing that can ruin a night sleep for me faster than a mosquito buzzing around my ear at night. Everything else could be perfect but if mosquitoes start buzzing around my ears and face at night, there is no way I can sleep well. The best way I’ve found to combat mosquitoes and bug is to first by vigilant in keeping the screen door closed as much as possible. This will prevent them from getting into the tent as much as possible. To aid in my efforts I will also place a mosquito repent candle or device, like the Thermacell Patio Shield, near the tent’s entrance. Even with that, bugs and mosquitoes will often get in the tent. Inside the tent, I then have another line of defense. I utilize a bug zapper light that kills the mosquitoes and bugs for me. 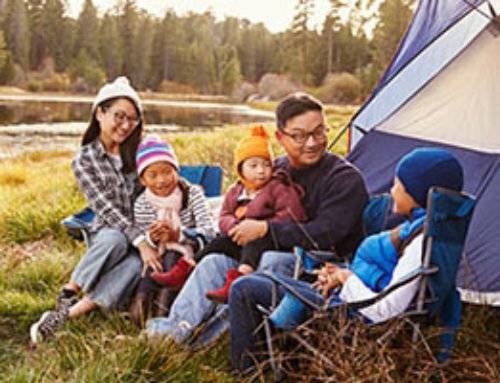 Use all these tips to ensure you sleep better while camping. We know that getting a good night sleep can make or break a camping trip so we want to ensure you get the best rest possible. 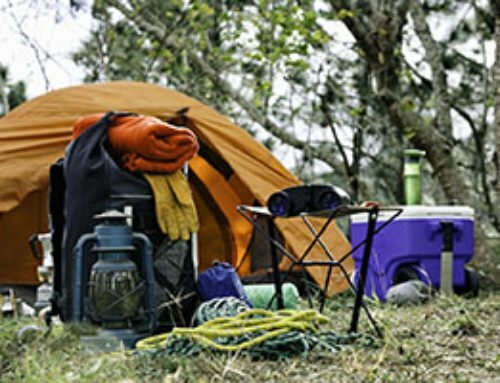 Some of these tips do require that you spend some money so we suggest that you check out our tips for finding cheap camping gear to help you save money and grab some great gear.